Our impact isn’t what we do for our students. It’s what our students do for their communities, our world, and themselves. Our Service Learning Programs empower youth from America’s toughest neighborhoods to explore the challenges facing their communities and take action to address these issues through service – helping the homeless, seniors and children in their communities. 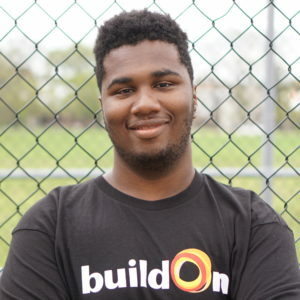 buildOn’s Service Learning Programs engage students in 28 high schools in six under-served urban areas. We believe service and education can break the cycle of poverty, illiteracy and low expectations. We believe community service and education are vital to ending extreme poverty in the developing world – and here at home. We believe education is the first step out of extreme poverty in the developing world. We also believe it is the first step toward action here at home. 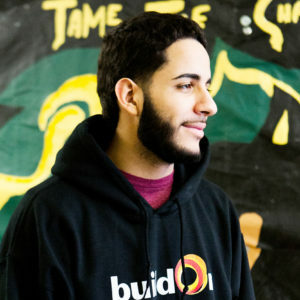 buildOn’s curriculum explores critical issues, such as youth violence, hunger, and poverty, and shows students how they can take action on challenges that face their local and global communities. Our goal is for students to fully realize the impact of their contributions, not to act simply on the instructions of others. 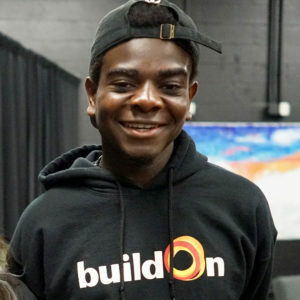 buildOn curriculum explores relevant local and global issues and shows students how they can take action. Local Education focuses on challenges that face their local communities and schools. Global Education topics focus on buildOn project countries – Nicaragua, Haiti, Malawi, Mali, Senegal, Nepal, and Burkina Faso – and help students understand the impact of education on breaking the cycle of extreme poverty. 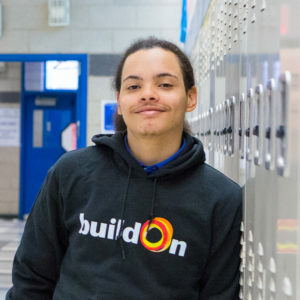 Whether serving meals in soup kitchens, tutoring elementary school students, or visiting senior citizens, buildOn service projects connect students directly to those most in need in their communities. 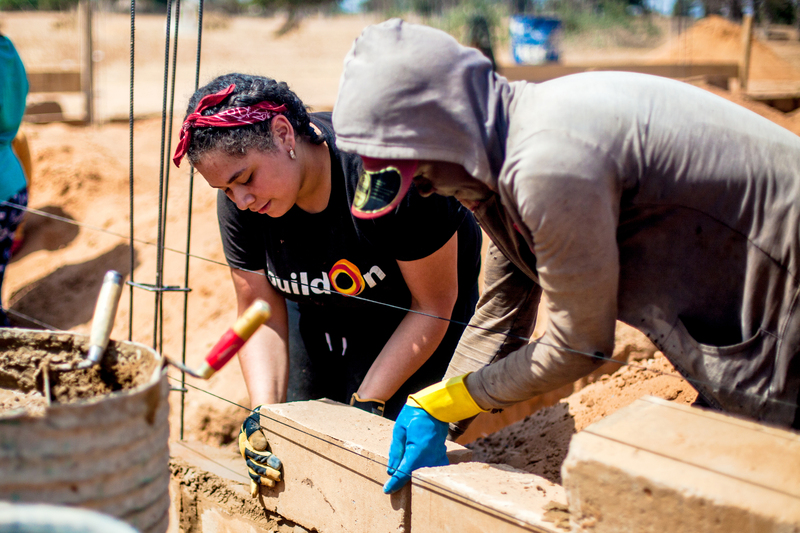 75% of all buildOn service activities are dedicated to direct, people-to-people service. Sometimes the most noticeable and uplifting difference you can make in a community is to beautify it. By cleaning graffiti, creating public art, or planting community gardens that also feed their neighbors, students show their community they care. 25% of all buildOn service activities are dedicated to Indirect Service. 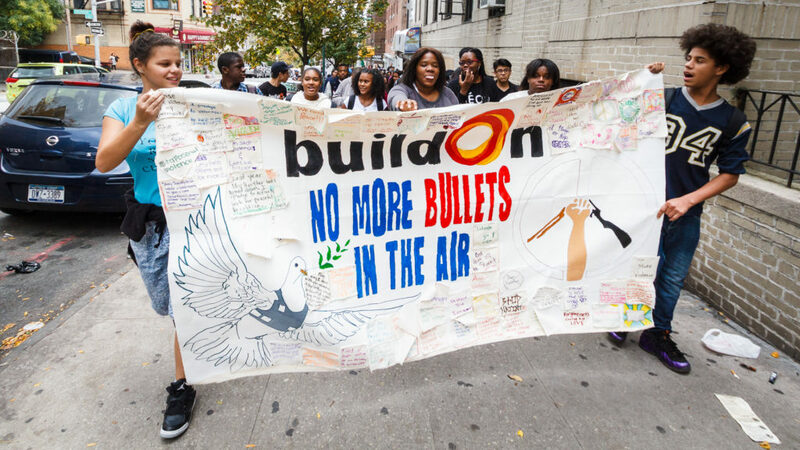 After learning about issues that affect their local and global communities — like gun violence and illiteracy — buildOn students create advocacy campaigns to address them. They educate their peers, plan awareness and action events, and advocate new strategies to combat challenges in their communities. In the process, they learn the power of their own voices. Select buildOn students who have shown an outstanding commitment to serving their own communities are chosen to participate in an intensive global service learning experience. Students travel to some of the economically poorest countries on the planet to help build schools. When buildOn students travel to these communities and witness firsthand the incredible enthusiasm for education from people who lack all access to it, they gain a renewed appreciation for their own educational opportunities. For two weeks, they live and work with host families in rural villages, building meaningful relationships. They dig latrines, make bricks, and mix concrete in collaboration with the parents whose children will benefit from the school. When not on the worksite, students participate in activities that expose them to new cultures, learning that, while economically impoverished, these village are rich in culture and community. They return with a deeper dedication to education and a sense of expanded possibility for their lives. 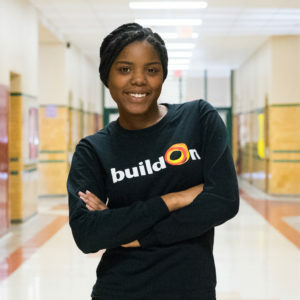 Students who serve with buildOn miss two times less school than their peers, and 97% graduate and go on to college. Make a difference in your community and your world. Use your passion and creativity to raise awareness of the U.S. education crisis and fundraise to end it. your voice to the buildOn movement. Donate to help empower urban youth to transform their communities by serving others.